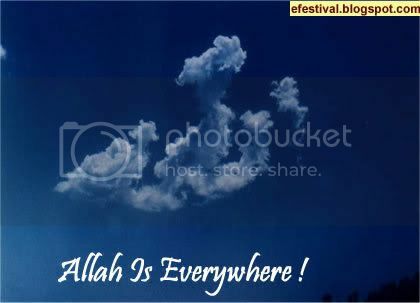 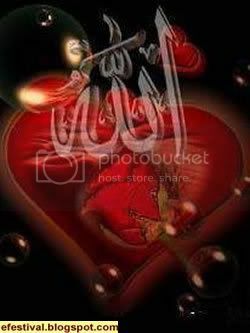 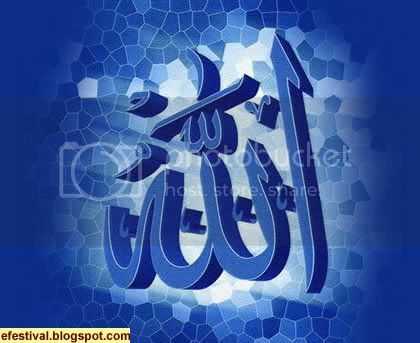 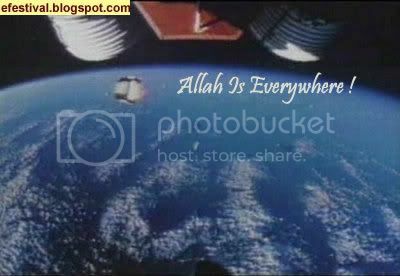 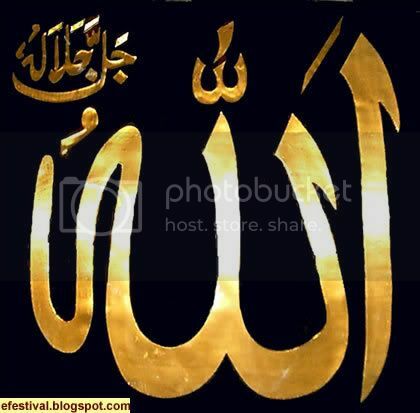 Here we are providing nice islamic images for Orkut, myspce,hi5, friendster etc.Share these images with fallow believers.Allah is the standard Arabic word for "God".In Islam, Allah is the supreme and all-comprehensive divine name.Allah is unique, the only God, transcendent creator of the universe and omnipotent. 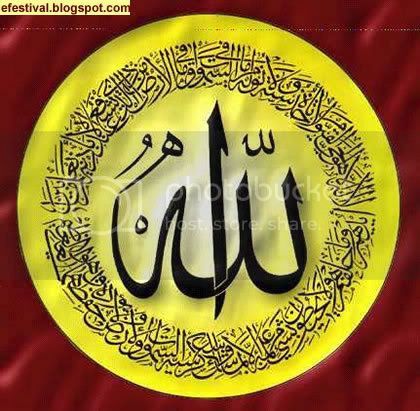 According to the tradition of Islam there are 99 Names of God each of which evoke a distinct characteristic of Allah. 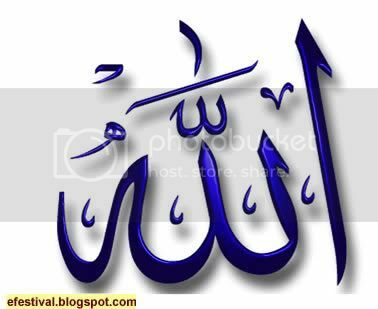 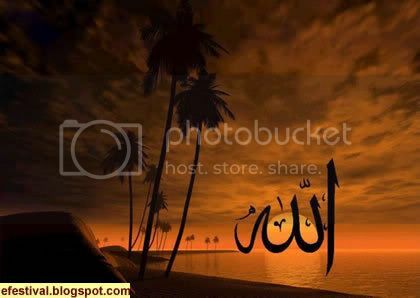 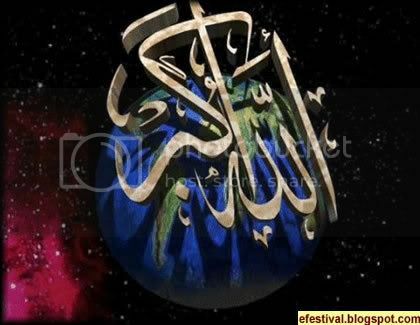 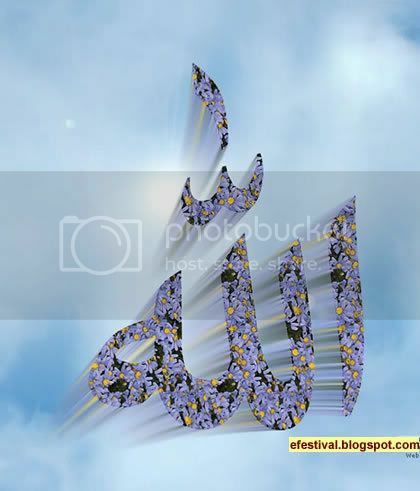 All these names refer to Allah, the supreme and all-comprehensive divine name.Among the 99 names of God, the most famous and most frequent of these names are "the Merciful" (al-rahman) and "the Compassionate" (al-rahim).